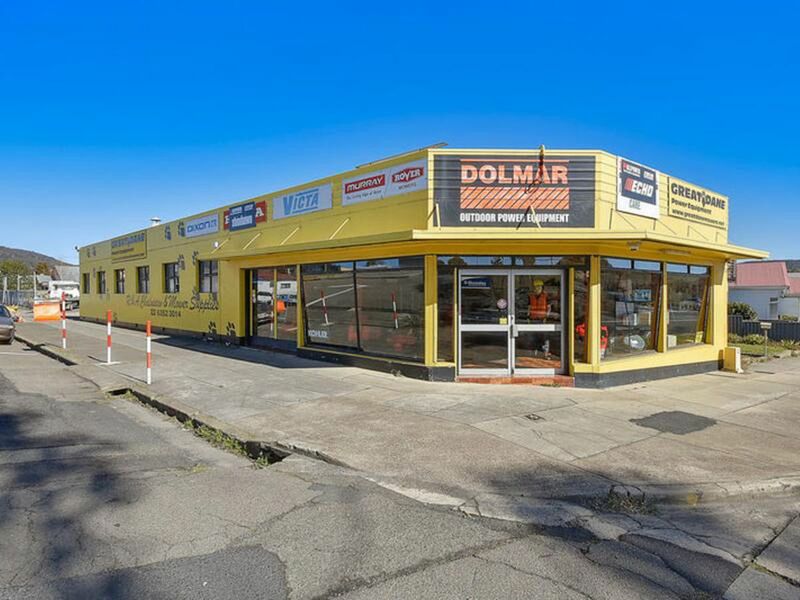 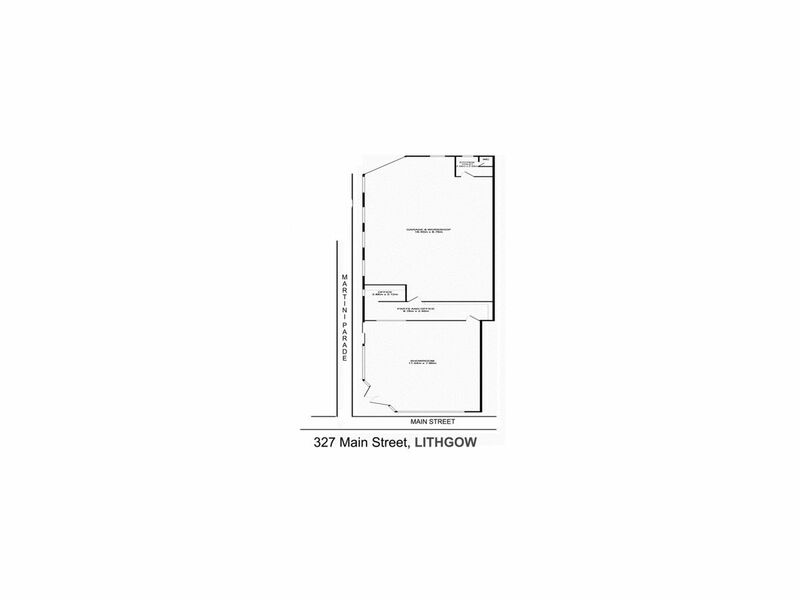 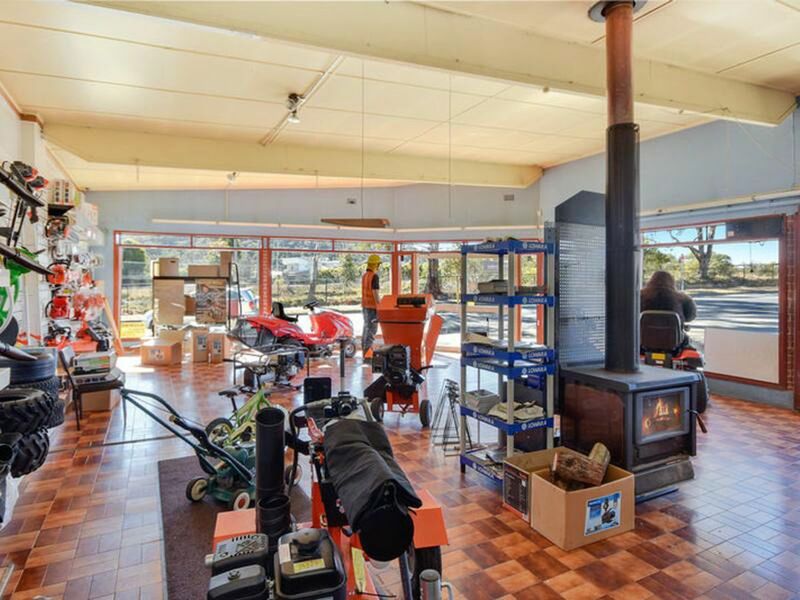 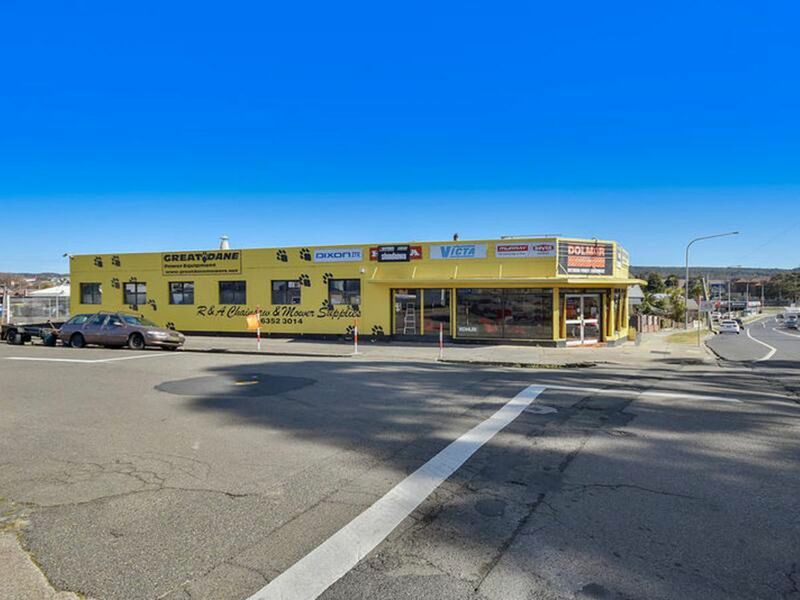 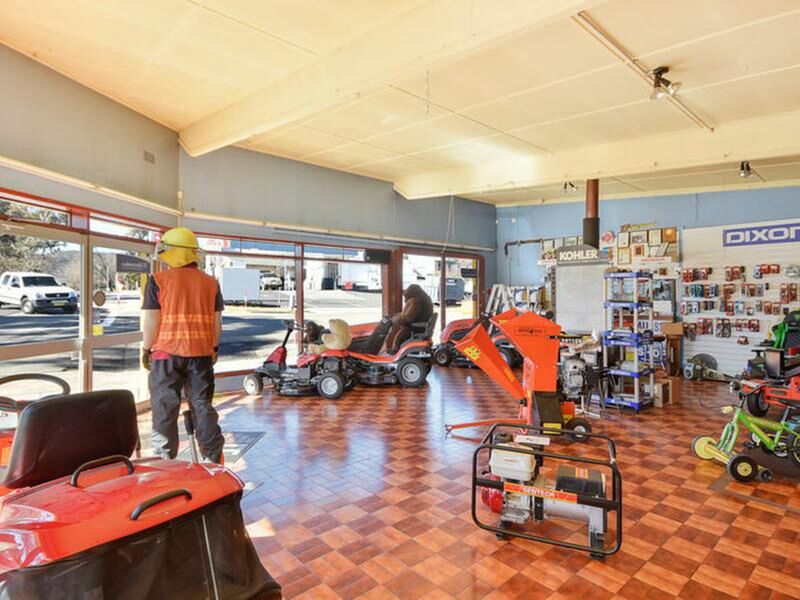 The property is located in a prime position on the corner of Main Street and Martini Parade with great exposure ideal to any business. 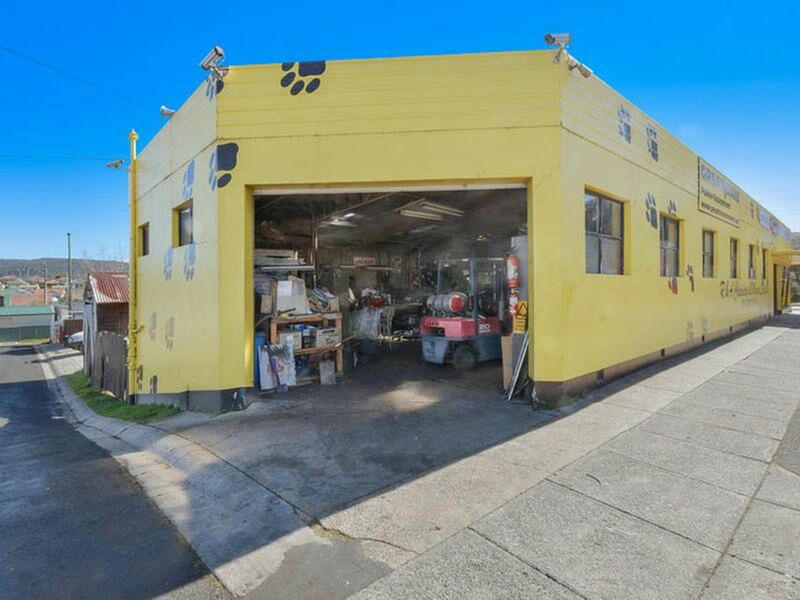 Showcasing a large workshop at the rear, with a large show room, a small office, and a parts/office area. 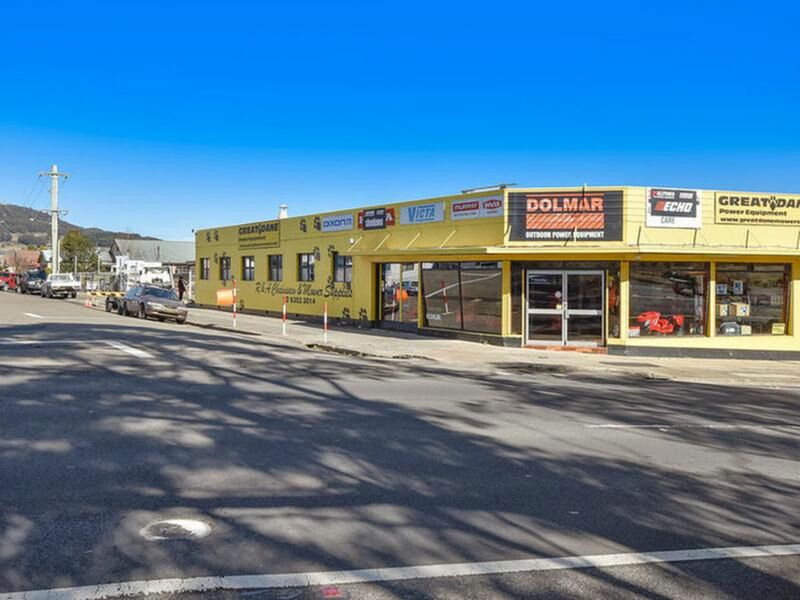 There is plenty of street parking surrounding the premises. 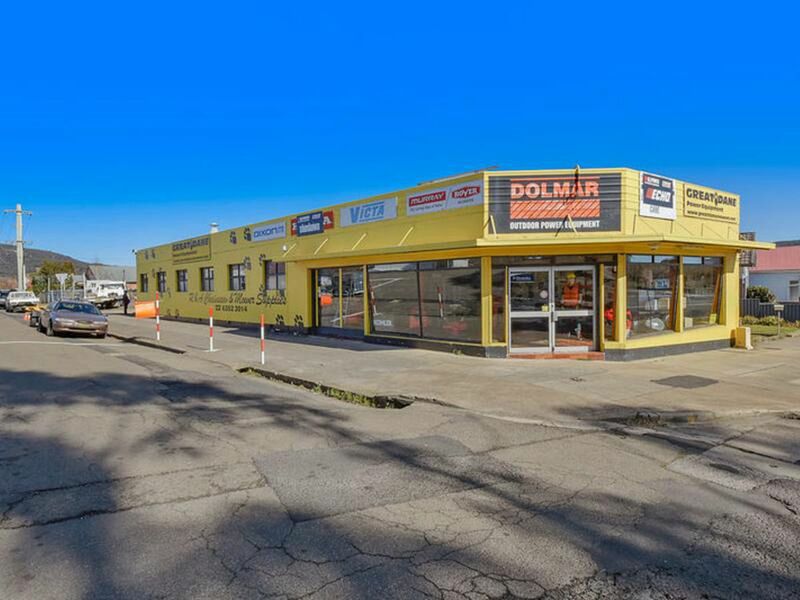 The investment comes with a 2 - 3 year guaranteed lease by the existing business perfect for an investment.